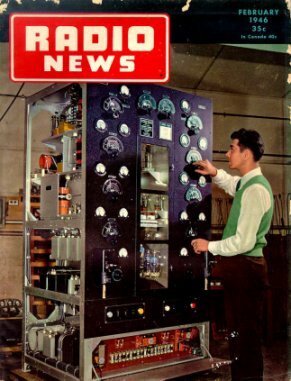 Manuals and information on some WWII radios in the Ray Robinson Manuals Section ! 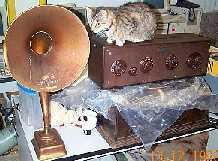 Tube Radio Australia is a Hobby Site and we specialise in WWII Military and Zenith Trans Oceanic radios . "We source, and restore these items for our own pleasure. We also have some items for trade or sale, See our for sale and swap section. As this is a Hobby, Radio items that you may want help with sourceing are done on a request basis. We do some limited restoration work, and costs vary upon the amount of work needed to get items into functional condition. As I have my own projects this is on a case by case basis. "Radio's are sourced on a request only basis and can be forwarded unrestored if you want to have a go yourself. We accept no responsability for electrical goods that are 60 plus years old. Electrical items like vintage radio can be dangerous, with High Voltages, and you work on them at your own risk. ." What this means is that we may be able to find your Vintage radio the way you want it. This is my hobby so I can assist in locating radios on a part time basis. Shipping and freight costs are at the your expence. Any restored Radio's are supplied in operational condition unless otherwise stated as a display item or unrestored item. 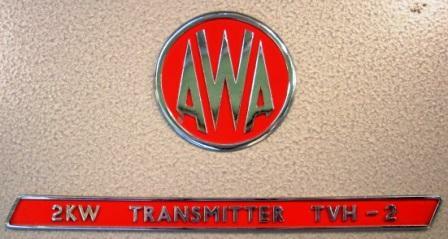 Unless the radio is fully restored there is no warranty implied. 70 year old electronics can not be Guaranteed. Fully restored items have a 60 Day back to supplier Guarantee. All Tubes and components are fully tested in my workshop. Payment for shipping must clear before any item's are shipped. Vintage Radio is a Great hobby, and having a pice of history on your Mantle is a great talking point. A vintage radio is also an investment and a nice item to display and use for your own enjoyment. I have many WWII radios and I use them on a regular basis. Radio is a hobby that everyone can enjoy. Our Online Store Our store is ON LINE and used to dersify my collection. It is Not a Business. Swapping is somtimes the best way to get that model you dont have. Radio's and Electronic Parts For Sale. Shopping cart.